 For the 2018-19 season, Hokkaido Backcountry Club will be partnering with Weston Snowboards to offer guests free demo snowboards for the Shimamaki Snowcats and lift assisted/backcountry touring programs. Guests will need to book a minimum of 2 days with us, and in return will have the chance to demo a snowboard/splitboard for one day. Our avalanche course students will also have the opportunity to try out a splitboard for free! Please contact us if you wish to demo a board. 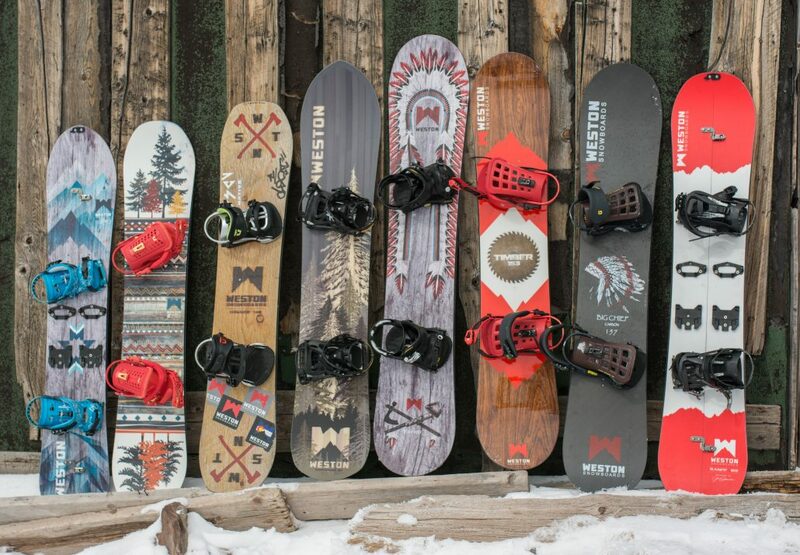 In 2012 Weston Snowboards chose the small Colorado mountain community of Minturn to serve as our home base. Their front door is within shouting distance of Vail’s legendary side country run, “The Minturn Mile”. Being in the mountains is not only good for their soul, it gives them a unique connection to the riders they serve. Every day provides the Weston team a special opportunity to listen, respond and participate with a community of riders that love being outside. Their hope is to create products that enable people to experience nature in a way that changes them forever. We will have the following demo snowboards available. Please click on the board if you would like to see more information.